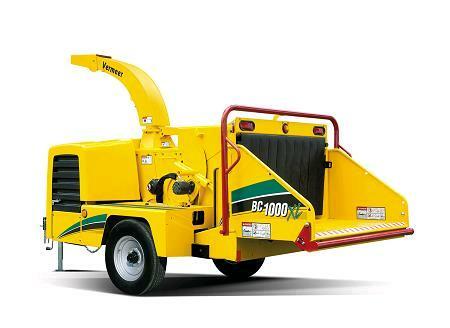 CHIPPER, BC1000 80 HP 8-12"
COMMERCIAL CHIPPER USED FOR 2IN TO 10IN TREE LIMBS, MUST BE TOWED BY FULL SIZE PICKUP TRUCK WITH A PINTLE HOOK. WE RENT PINTLE HOOKS IF YOU HAVE A 2 BY 2 RECEIVER. Please call us with any questions about our chipper bc1000 80 hp 8 12 inch rentals in Morristown NJ, Madison NJ, Cedar Knolls and Morris Township NJ.